Yes! 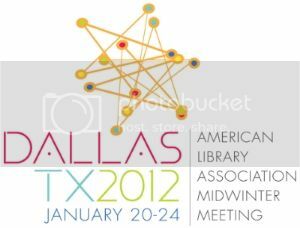 I am currently at the American Library Association Midwinter conference in Dallas at this very moment!! I really enjoyed attending ALA this past summer in New Orleans, and when I found out Midwinter would be in Dallas, I could not pass up the chance to go! Have fun! Take lots of pictures to share with us. 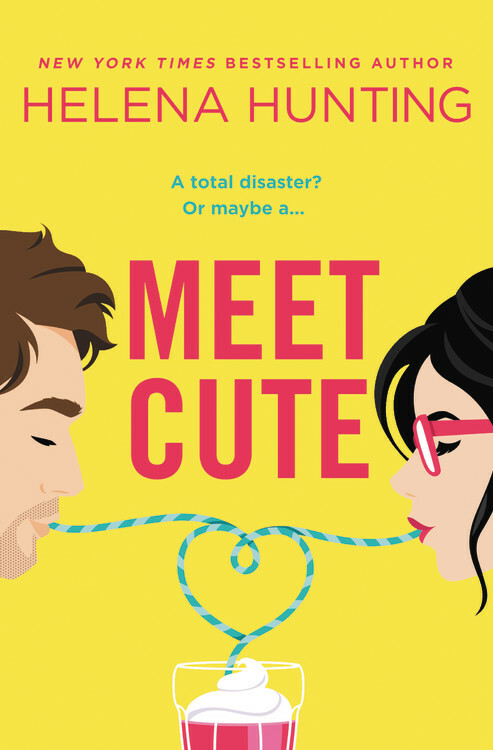 I hope you’re having a BLAST and I can’t wait to read the deets!